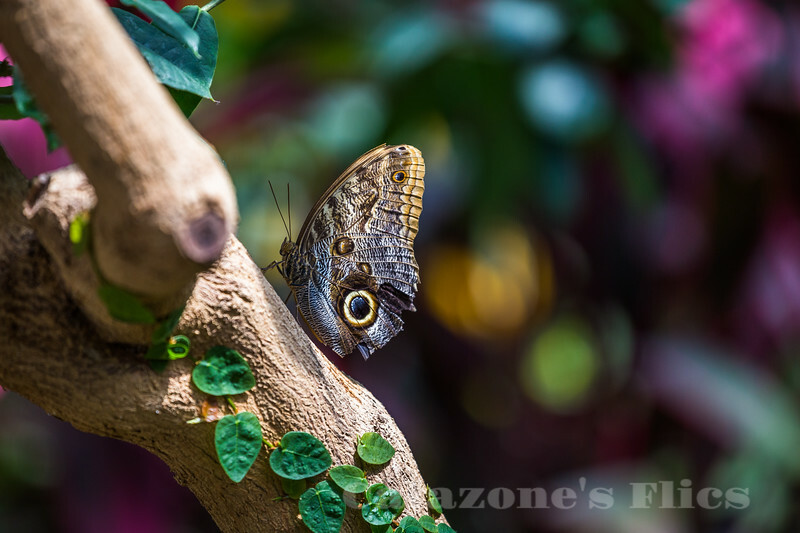 Owl butterflies are very large, 65�200 mm (2.6�7.9 in), and fly only a few meters at a time, so avian predators have little difficulty in following them to their settling place. However, the butterflies preferentially fly in dusk, when few avian predators are around. The Latin name may possibly refer to their active periods. Caligo means darkness.